Chen's decision to pursue surgery was a painful one that involved her entire family. Some relatives claimed they'd disown her if she got the surgery. Now, years later, Chen says she looks "more alert." Her co-hosts call the surgery "fabulous." The obsession with Asian eyes, especially the shape, dates back centuries. And it seems like the easiest way to describe an Asian person's eyes is by likening them to nuts. Specifically, almonds. Like many others, I've thought: Hey! 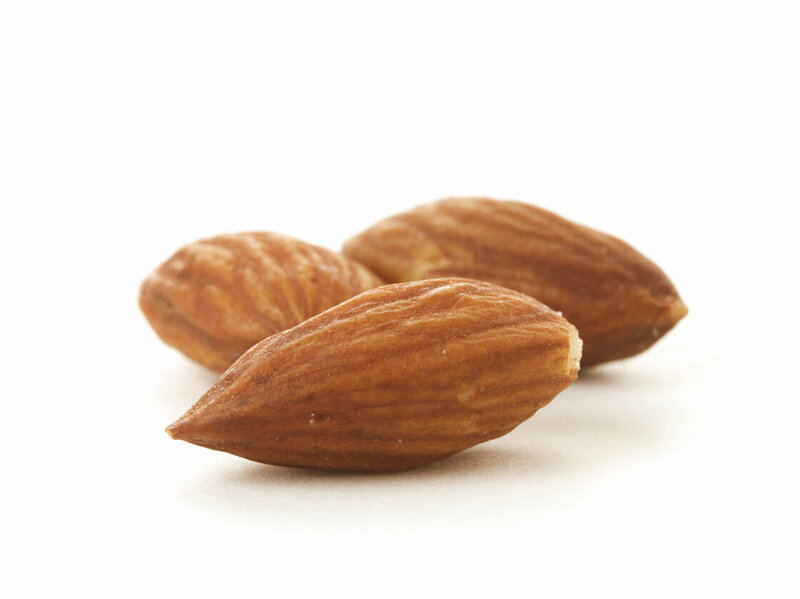 My eyes aren't even shaped like these things.And comparing the eyes of Asian folks to almonds isn't even really accurate, according to blogger Claire Light. She superimposed almonds over the eyes of Asian and white people. Light concludes, exasperated: "People, do I have to spell it out for you? East Asians don't have almond shaped eyes. White people do." Despite the messy past of "almond-shaped eyes," it's now referenced in the most seemingly innocent of contexts. Today, we find the phrase hanging out in the sales description of theAmerican Girl Dolls' Asian-American character, Ivy, aka "Julie's best friend." 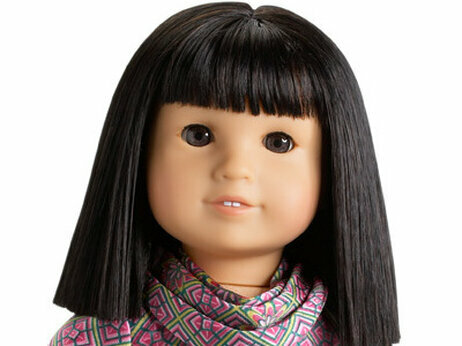 For $110, you can buy a doll of Ivy Ling — "Julie's best friend" — and her "dark, almond-shaped eyes that open and close." "It's not hard to spot Claud. She dresses in ultra bright colors that look great with her jet black hair. She likes to wear outrageous earrings and hair ornaments that she makes herself. Claud is Japanese-American and hasbeautiful dark almond-shaped eyes and perfect skin, which is amazing to me because she's an absolute junk food addict."